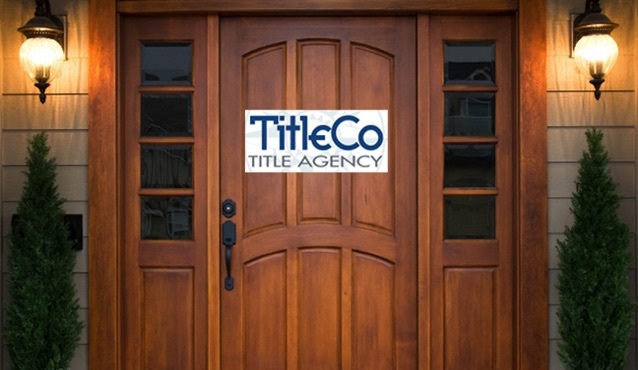 TitleCo Title Agency is a full service Commercial and Residential Real Estate Title, Escrow, and Settlement Services Company located in Middleburg Heights, Ohio. TitleCo has been serving all 88 counties in Ohio with Quality Customer Service since 1997. We provide our Clients, Buyers, Sellers, and Borrowers with an honest approach in every Real Estate transaction, large or small. Your satisfaction is our first priority and always will be!